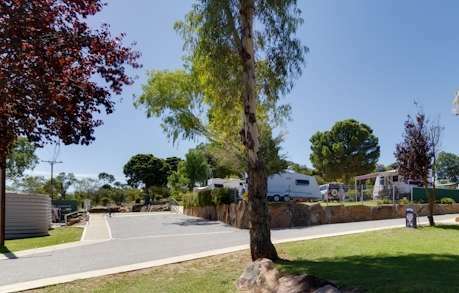 Avoca Dell Caravan Park is in a quiet, scenic and relaxing location overlooking the Murray River, situated on the outskirts of the rural city of Murray Bridge, off the main highway. 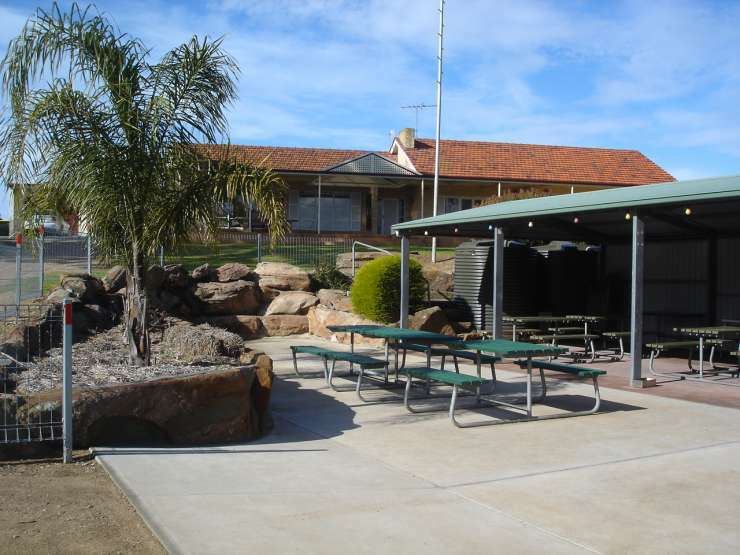 Numerous attractions in and around Murray Bridge including Monarto Zoo, River Cruises and Mini Golf. 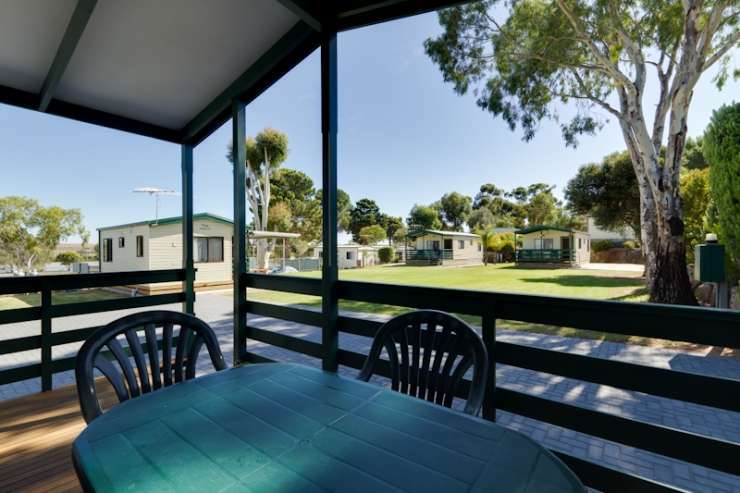 Avoca Dell Caravan Park offers comfortable and clean accommodation. Powered caravan & camping sites. 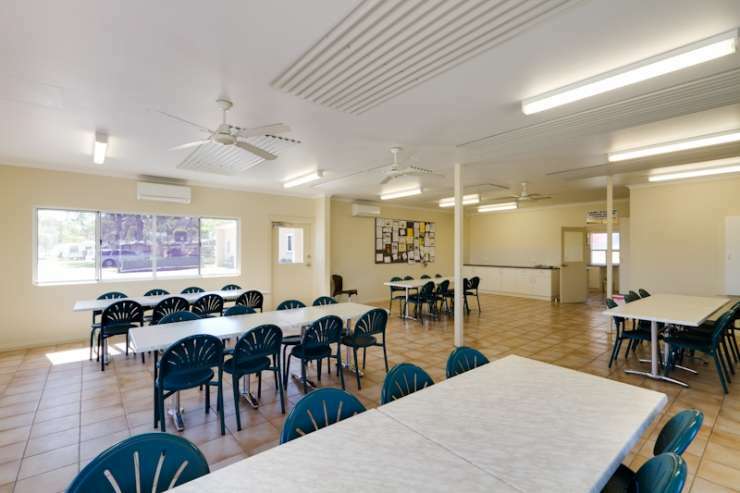 BBQ shed, camp kitchen and large dining room - ideal for groups and clubs. 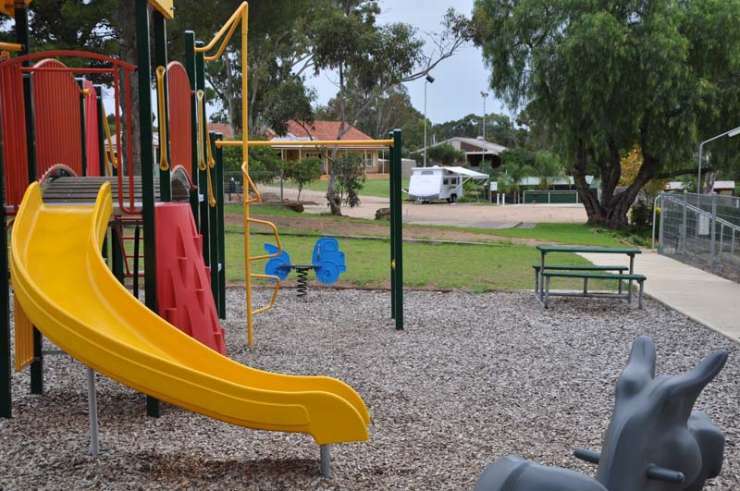 Playground for children Murray Bridge Supermarkets open 7 days.